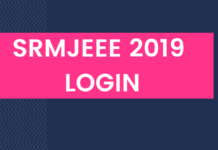 SRMJEEE 2019 Admit Card – SRM University has released SRMJEEE Admit Card 2019. 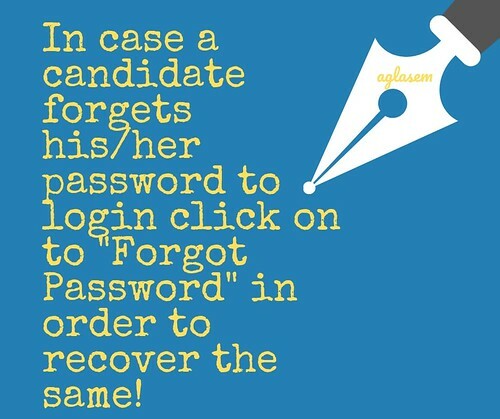 The candidates can download the admit card from the login, by entering application number and password. 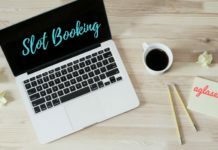 To download it, candidates first need to do slot booking. SRMJEEE 2019 is due to be held from April 15 to 25, 2019, and candidates must carry the SRM admit card to the exam hall. The exam date, time, venue, instructions are also mentioned in it. 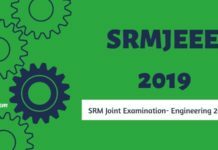 Check more details on SRMJEEE 2019 Admit Card from this page. 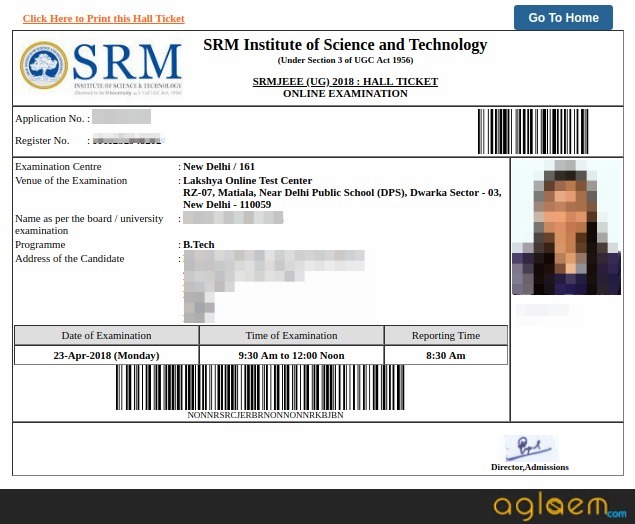 Latest: SRMJEEE 2019 Admit Card has been released. Use the direct link below to download it. Candidates must keep in mind that they will not be allowed to sit for the examination unless and until they have SRMJEEE 2019 Admit Card in hand. As per SRMJEEE 2019 Official schedule, here are the important dates regarding the release of SRMJEEE 2019 Admit Card. 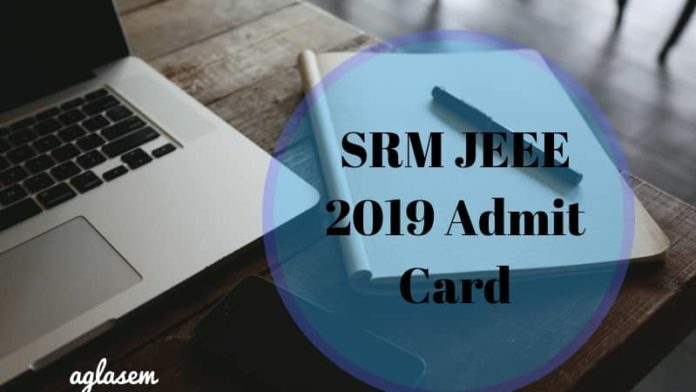 Admit Card: Click Here to book a slot and download the Admit Card of SRMJEEE 2019. Admit Card is available on the official website just after the completion of the SRMJEE 2019 slot booking process. Here, the process of downloading SRMJEEE 2019 Admit Card is listed below. Candidates must go through with the same care. Firstly, visit the official website of SRM University. Log in with your E-Mail ID and Password. Select the exam day, date and time slot from the options available. After booking the slot using SRMJEEE Login, Click the “Download Admit Card” button. Now you can successfully download the SRMJEEE 2019 Admit Card. Check the details carefully and take out the printed copy for the same. The details that are mentioned on your SRMJEEE 2019 Admit Card is listed below. Applicants should check them carefully, and if there is any error then immediately contact the authorities. The details must match the information in the application form. The candidates taking the SRMJEE 2019 examination must know the pattern and syllabus in which the examination is conducted every year. This is just to have an idea of the examination. The pattern of examination is explained below for the candidates. Negative Marking: There will be No negative marking is there if in case the candidates answer the questions incorrectly or leave the questions answered. Distribution of Questions: Candidates can refer to the table given below to know about the distribution of questions subject – wise. Candidates can have a glimpse at the list of the examination centres given below for SRMJEEE 2019. Candidates get the exam centre as per the preference mentioned during the slot booking process. On the exam day, students must reach at allocated venue on time. The result for SRMJEEE is declared by the university after the examination process is over. 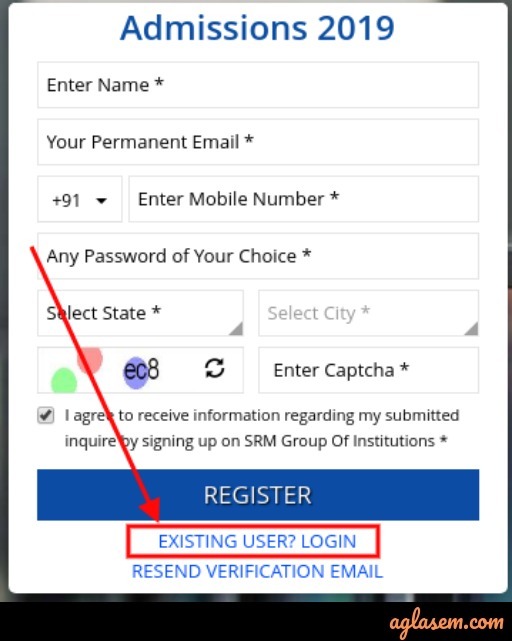 Candidates who are taking the SRMJEE 2019 examination is given the facility to check the result on the official website by providing the login credentials. Rank of the candidates is also be mentioned in the result, according to this rank candidates are further called for the counseling process. Only after the counseling candidates get the branch and campus.